Look what Katie made....her friend was recovering from having her tonsils removed and Katie wanted to cheer her up. She made a card and a care package--just what the doctor ordered! Last minute Stampin Up crafty giving ideas--it's not too late! Feeling a little holiday panic, too many people on your list and not enough time? Paper Pumpkin crafting subscription--subscription services are very trendy! Choose a pre-paid 1-, 3-, 6-, or 12-month subscription; click here to purchase a pre-paid subcription. You'll receive an email with a redemption code and a link to a printable gift card. Print the card; fill it out and give the gift of creativity! These kits include projects like cards, decor, gift-packaging and more. But wait there's more! 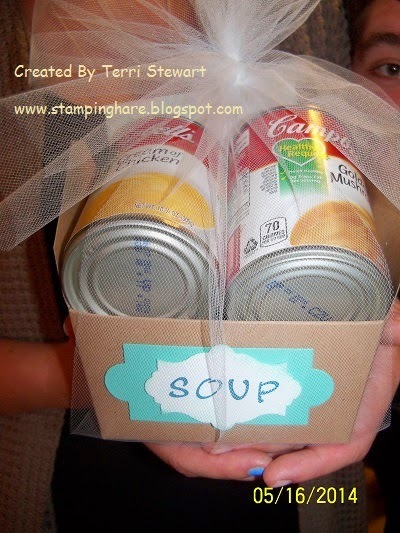 I offer a FREE crafting night for subscribers. Click here to learn more about kit subscriptions. Stampin Up Gift Certificates redeemable for products and classes. Available in any denomination, good for classes and product (redeemable only through me). Gift certificates are great way to give quality crafting products. Contact me to purchase gift certificates. Or request gift certificates for yourself. Have your loved one contact me; you'll love the results! Monthly Hostess stamping club meets once monthly for 6 months beginning January 2015. 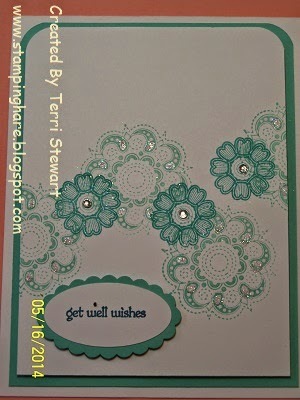 Each month club members will make cards showcasing a stamping stamp technique or new product (hostess of the month chooses). 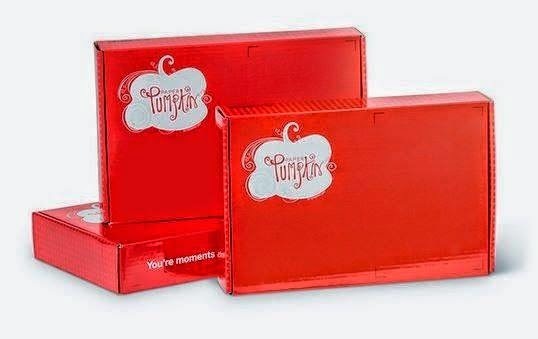 Members place minimum $25 orders each month and receive hostess benefits one month (minimum $25 in free Stampin Up products). 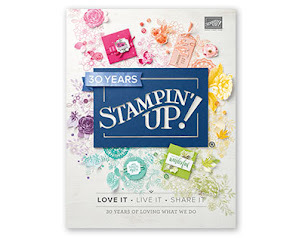 I'm sweetening the deal for the 2015 monthly club participants--each month club members will also receive their choice of a retired item from a $500 collection I have (new, unused retired products I received from Stampin Up demonstrator promotion; includes retired tools, stamps, and accessories). Be the first to sign up and get first choice. Space is limited so reserve your spot now!